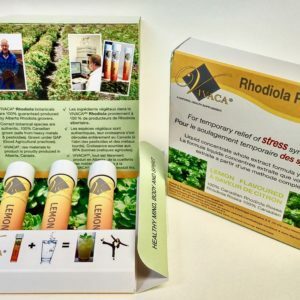 VIVACA® Rhodiola Rosea (VR) is made using a single functional botanical ingredient produced as a full-spectrum extract and kept in its simplest form (not over processed). 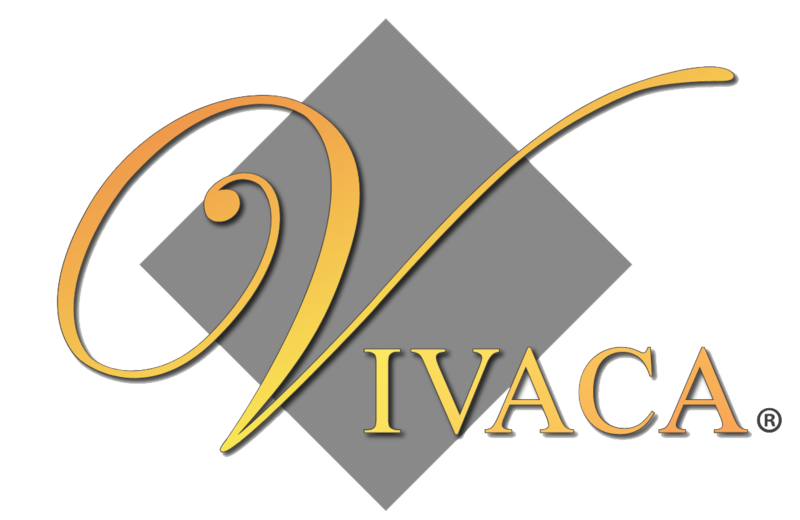 VR is packaged in a micro-bottle (vial) to ensure that you get an exact daily dosage amount. 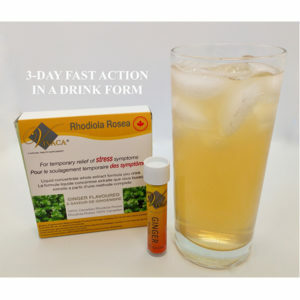 This liquid botanical extract is carefully formulated with stevia and a natural lemon flavour for a gentle Lemon-Rhodiola taste (like a herbal iced tea), to be consumed as a drink. This helps the body to absorb the full dosage quickly (bioavailable). 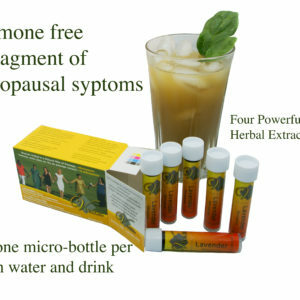 Simply mix one micro-bottle into 500 mL (16 fl oz.) of cold water and drink. 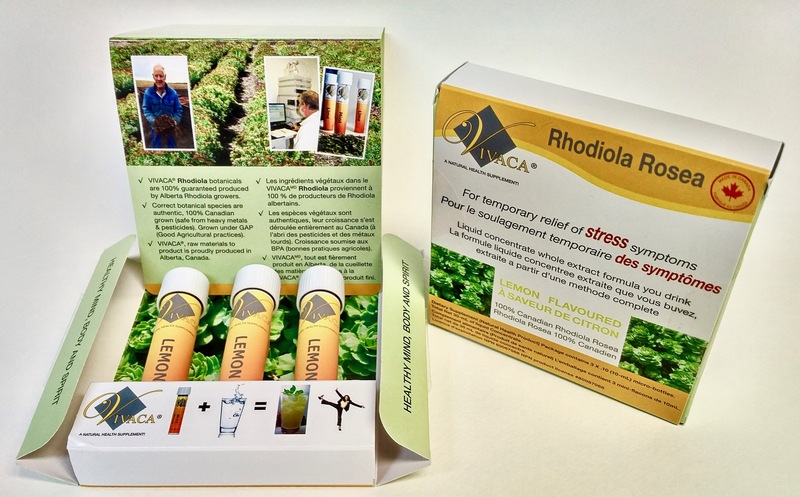 According to our case studies, VIVACA® Rhodiola works within hours of consuming. This product is taken only as needed but not exceeding one dosage per day. Not to be taken at bedtime.